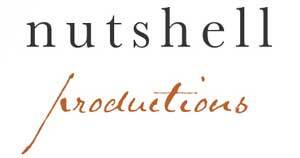 Nutshell Productions specialises in natural history and conservation based filmmaking. Owned and managed by producer Madelaine Westwood, Nutshell produces documentaries, initiates and co-ordinates global film based conservation projects, and actively trains the next generation of wildlife filmmakers in many aspects of their chosen profession. Via this website you can find out more about the programmes in production by Nutshell Productions, and explore the company's other initiatives in conservation and training. 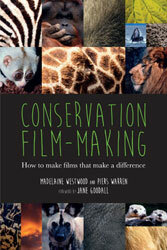 Describes how organisations use film effectively in conservation; including Greenpeace, Royal Society for the Protection of Birds (RSPB), Environmental Investigation Agency (EIA) and Great Apes Film Initiative (GAFI).